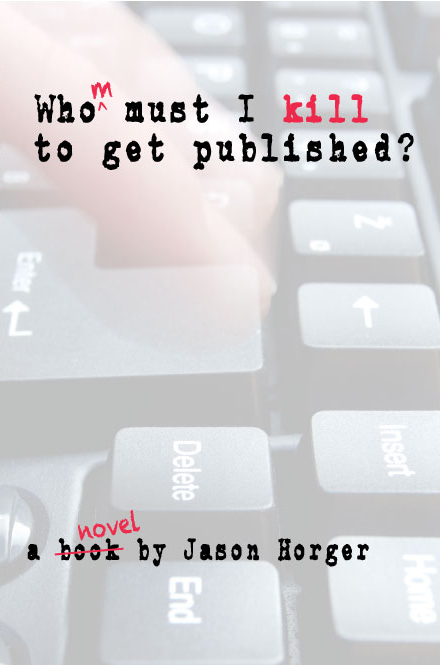 Whom Must I Kill To Get Published? Part murder mystery, part espionage thriller, and part expose on the oddly absurd world of book publishing, Whom Must I Kill To Get Published? will both amuse you, and keep you at the edge of your seat in suspense. Wes Pennington, a young mystery writer, has finally written his first bang-up manuscript, and has just presented it to a cut-throat New York agent at a Cincinnati writers' convention. Shortly after he meets with the woman, she is found dead in her hotel room, and his script has mysteriously gone missing, making him look suspicious. To make matters worse, his new love interest is the woman's niece, and they are instantly plunged into a real-life murder investigation, complete with eccentric writers, secret agents, computer hackers, and terrorists. Wes and his band of offbeat friends must beat the clock, and solve the crime, before they end up losing their lives!